New Kansas football coach Les Miles officially has both of his coordinators in place for his first staff. As reports from the Journal-World and other outlets during the hours leading up to Monday evening’s KU announcement indicated, Miles hired D.J. Eliot, a former defensive coordinator at Colorado and Kentucky, to take on the same position at KU. Eliot was the outside linebackers coach and D.C. for the Buffaloes the past two years. According to USA Today, Eliot made $700,625 in 2018 at Colorado. Terms of his new deal with KU have not yet been made public. The Boulder Daily Camera reported Sunday night Eliot had one year remaining on his contract with Colorado, but a $300,000 buyout on his deal would be waived, given that Eliot may not have been a part of new head coach Mel Tucker’s plans. Eliot worked for former Colorado head coach Mike MacIntyre, who was fired in November. 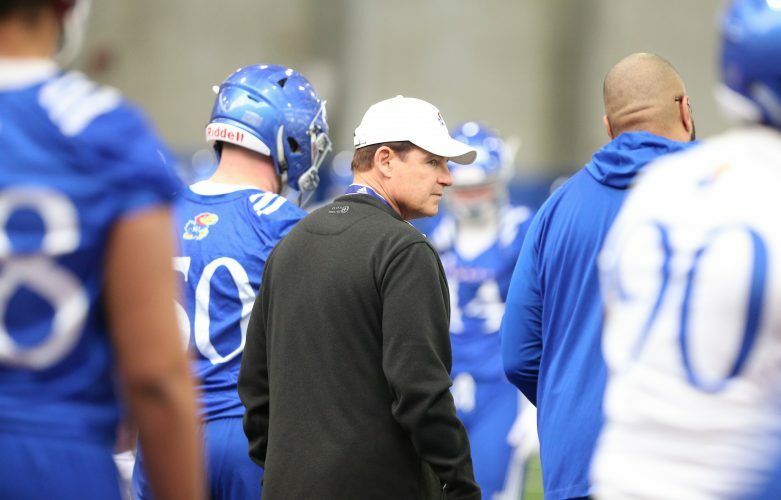 The defensive coordinator at Kansas each of the past five seasons, Clint Bowen, who also coached KU’s cornerbacks this past season, remains under contract with KU. The program has not announced what roles — if any — members of former head coach David Beaty’s staff will take on under Miles. Bowen’s contract doesn’t expire until December of 2019. A former Pac-12 and SEC defensive coordinator, Eliot joins former Auburn offensive coordinator Chip Lindsey as Miles’ most visible assistants. 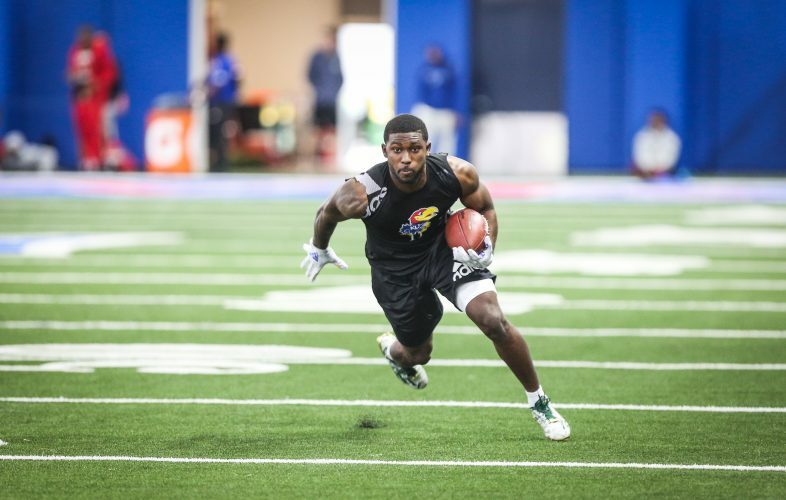 As of Monday night, KU had announced the hiring of the two coordinators, as well as defensive backs coach Chevis Jackson and offensive line coach Luke Meadows. While no announcement has been made regarding Beaty’s running backs coach, Tony Hull, the coach from New Orleans has been actively recruiting since Miles took over. 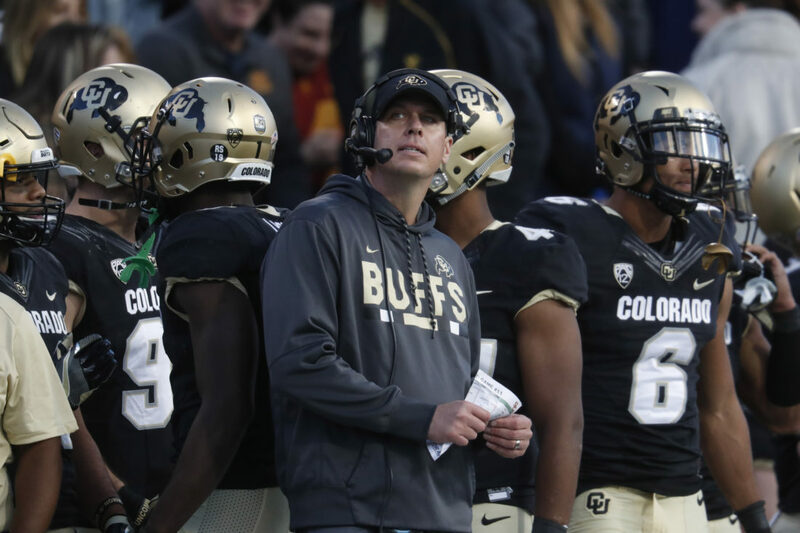 During Eliot’s two seasons as the Buffaloes’ defensive coordinator, Colorado went 5-7 in both 2017 and 2018. This year, Colorado allowed 27.3 points per game (ninth in Pac-12), 380.3 yards per game (fifth in Pac-12), had 15 takeaways (tied for ninth in Pac-12) and made 29 sacks (tied for fourth in Pac-12). 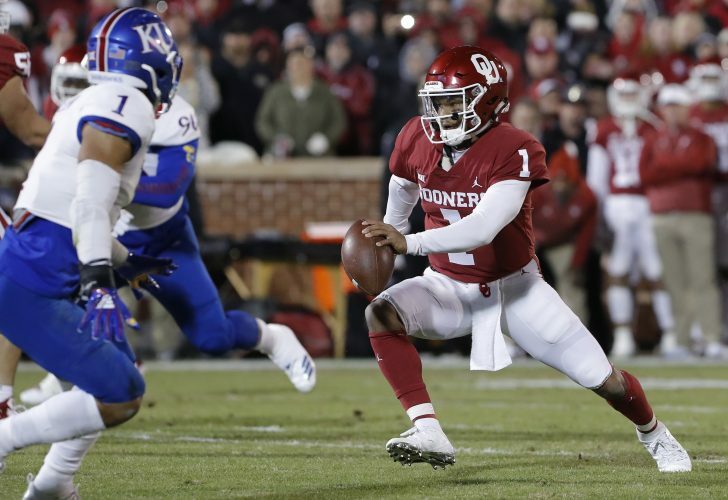 In 2018, KU ranked sixth in the Big 12 in points allowed (30 per game), seventh in yards allowed (418.5 per game), first in takeaways (27) and ninth in sacks (21), while scoring three defensive touchdowns (tied for first). From 2013-16, Eliot worked as the defensive coordinator and linebackers coach at Kentucky. As a key assistant for Mark Stoops, Eliot helped the Wildcats reach a bowl game for the first time in six years in 2016. 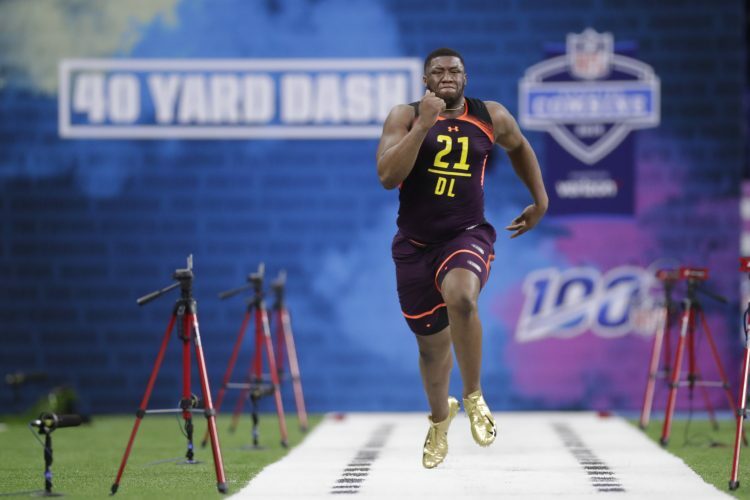 Between Eliot’s stops at Kentucky and Florida State, where he coached defensive ends on Jimbo Fisher’s staff from 2010-12, Eliot coached eight players who were selected in the NFL Draft, including first-rounders Bud Dupree (Pittsburgh, 2015) and Bjoern Werner (Indianapolis, 2013). When Eliot was at Kentucky, the team set a new program record for defensive touchdowns in a season, with six in 2014, when the Wildcats finished with 23 takeaways. From 2013 to 2014, UK improved 45 places in national total defense rankings, finishing in the top half of the country in 2014. By 2015, UK finished with the 28th-best passing defense among all FBS teams, giving up 198.1 yards per game. Before he worked at FSU, Eliot coached the defensive line and served as the recruiting coordinator at Rice (2007-09). He coached linebackers at Tulsa in 2006. Prior to that stop, he coached both defensive backs and linebackers at Texas State from 2003-05. To get started in college coaching, Eliot worked as a graduate assistant at Wyoming (1999), Houston (2000-01) and Miami (Fla.) (2002). Eliot played linebacker at Wyoming for then-Cowboys coach Dana Dimel and graduated from Wyoming with a bachelor’s degree in natural science in 1999. Eliot earned a master’s degree in education from Houston in 2002. A native of Edmond, Okla., Eliot and his wife, Miekel, have four children: Dawson, Drue, Page and Reace.